Located in the heart of Southwest Michigan is the village of Paw Paw, Michigan that offers countless attractions and activities for people of all ages. Paw Paw is conveniently located near all the best things to do in Southwest Michigan, but the village itself also offers unique attractions that will make you glad you stopped by for awhile. 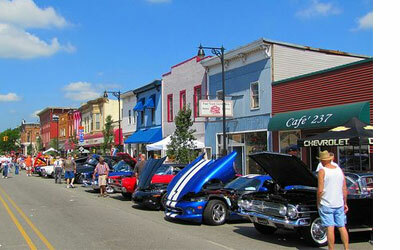 The quaint downtown area features a variety of boutique shopping, delicious restaurants, and galleries. Paw Paw also offers plenty of outdoor activities such as beautiful lakes, golf clubs, bike trails, and more. 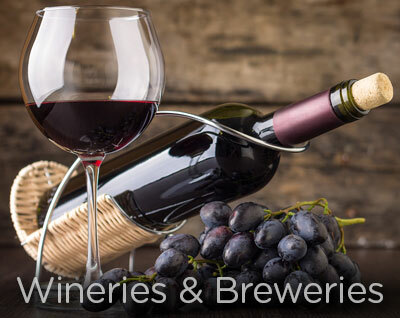 Since Paw Paw is in the heart of Michigan’s Wine country it also features unique wineries and breweries. So whether you are looking for things to do across Southwest Michigan or in Paw Paw, we guarantee there is something for everyone in the village of Paw Paw, Michigan.